It was announced back in March that Jon Favreau would be at the helm of a massive Star Wars TV series for Disney’s upcoming streaming platform. Since that announcement, there’s been little word on what the series will actually be about, but Favreau has now revealed the title of the show and given us a synopsis. It will be titled The Mandalorian, and will follow a lone gunfighter on the outer reaches of the galaxy. Favreau had previously mentioned that the series will take place after The Empire’s implosion in Return Of The Jedi, but before the rise of Supreme Leader Snoke’s First Order in The Force Awakens. “After the stories of Jango and Boba Fett, another warrior emerges in the Star Wars universe. The Mandalorian is set after the fall of the Empire and before the emergence of the First Order. We follow the travails of a lone gunfighter in the outer reaches of the galaxy far from the authority of the New Republic”. A Mandalorian refers to a native of the planet Mandalore, an Outer Rim conclave home to a warrior-focused community opposed to the Jedi. 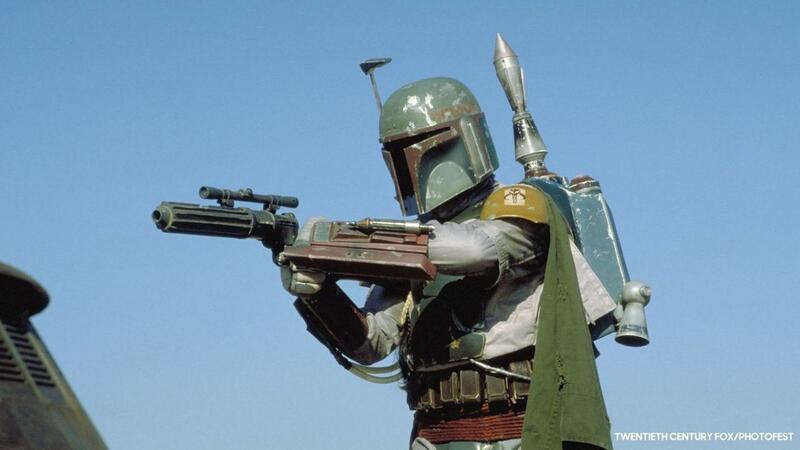 The term is most widely known next to the name Boba Fett, the disintegration-happy bounty hunter who was dispatched by Luke Skywalker in Return Of The Jedi. With Favreau’s synopsis noting that “another warrior” emerges after Jango and Boba, it implies that the show may follow another member of the Fett family, or perhaps just a fellow Mandalore resident. Despite this big reveal, we still don’t know too much. Favreau has given fans just enough clues to get them digging. We’ll likely find out more as the show heads into production.